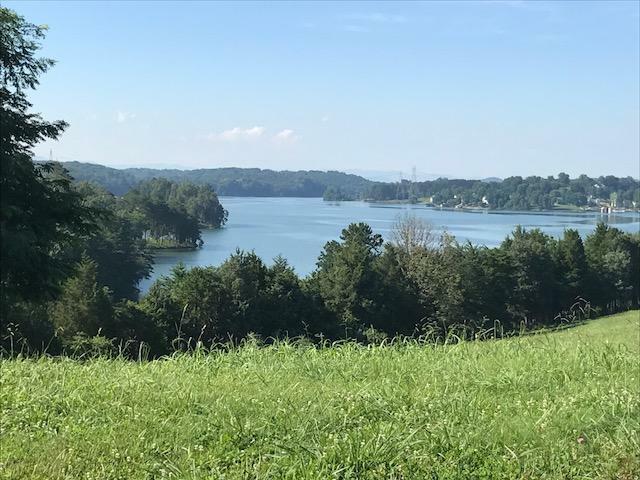 Large lakefront homesite located inside of East Tennessee's most exclusive gated waterfront and golf community. WindRiver offers golf, dining, marina, sports club, hiking trails, and more. This property features southern exposure and huge main channel views. Seller to pay $20,000 social membership at closing. Listing provided courtesy of Windriver Properties. © 2019 Knoxville Area Association of REALTORS®, Inc. All rights reserved. IDX information is provided exclusively for consumers' personal, non-commercial use and may not be used for any purpose other than to identify prospective properties consumers may be interested in purchasing. Some or all of the listings displayed may not belong to The Creel Group | Keller Williams Realty. Information is deemed reliable but is not guaranteed accurate by the MLS or The Creel Group | Keller Williams Realty. Data last updated: 2019-04-18T15:57:05.74.